According to PhoneArena media reports, Apple has reduced orders for iPhone XS, iPhone XS Max and iPhone XR, and Foxconn will lay off 100,000 people, further confirming the news, and then BGR reported that iPhone X sales have risen sharply. The purchase of iPhone X accessories is bound to increase. 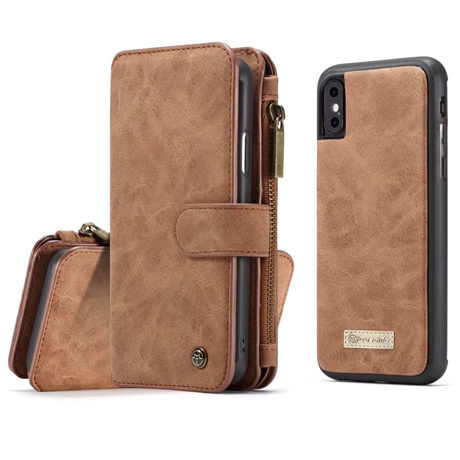 We listed the best iPhone X wallet case we collected. 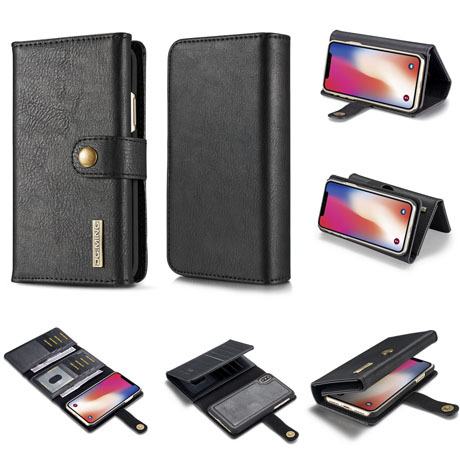 CaseMe Case is the best iPhone X wallet case, it is among the best in our collection. This is for those who like aesthetics. The CaseMe 007 collection is made from Italian full grain leather. 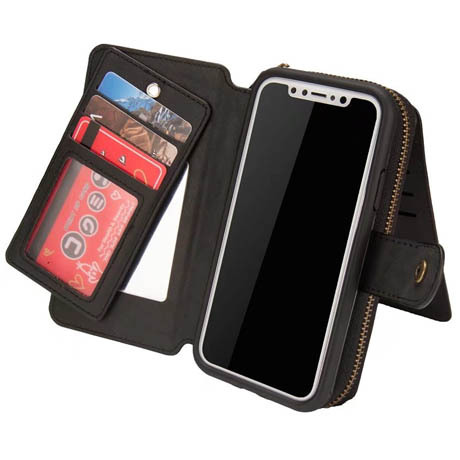 A hand-crafted design and a neat combination with a retro-inspired look, support for up to 14 credit cards, a zip pocket and a wrist strap for easy carrying. The TPU magnetic case is slightly higher (not flush) to the phone screen, adding some protection to the phone screen. As a beautiful zippered mobile wallet, it is made from the finest Tuscan botanical tanned leather with a smooth Italian-made zipper. It is designed by BRG to provide you with all your needs. It can store 6 credit cards. The zip pocket can store headphones, coins, headphones, lipstick, mobile power, and a wrist strap for you to carry. The best thing about this wallet is that it makes it easy to travel. You can easily store 10 to 14 credit or debit cards and your ID card. The pocket under the card slot holds cash. The case is very sturdy, the rubber around the edges provides excellent protection, and the volume and weight mean better protection. 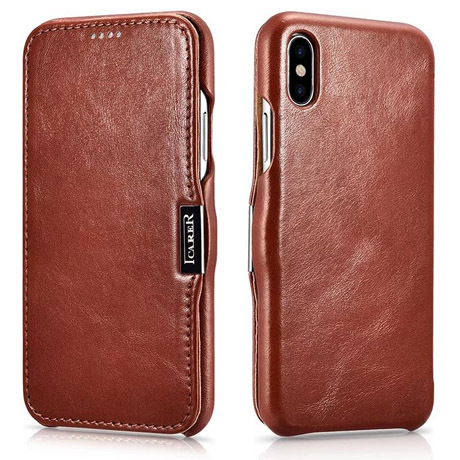 If you are a leather case fan, this case is perfect for you. It is made of high quality leather and is 100% handmade. You can quickly access all the ports, buttons and controls on your phone, even if it is wrapped by the case.